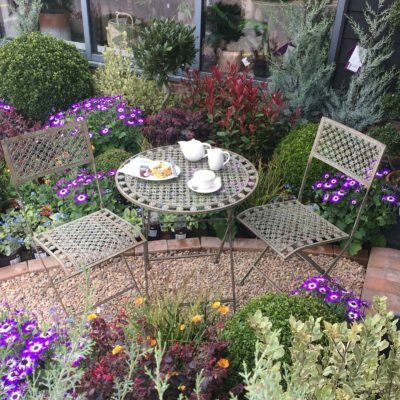 At Perrywood, our theme this year is health and happiness and particularly how gardening and the nurturing of plants can benefit our mental and physical health. A recent survey* conducted in the UK of 1000 adults found they only spent 8% of their week outdoors. It is important, that we encourage not only adults but the younger generation to spend more time in the garden. It is therapeutic and the perfect place to unwind and recharge batteries. We want to share our ideas on how you can create your own sensory space in your garden no matter what size garden you have. When you’re searching for the perfect secret site within your existing set-up, consider your current favourite spot. 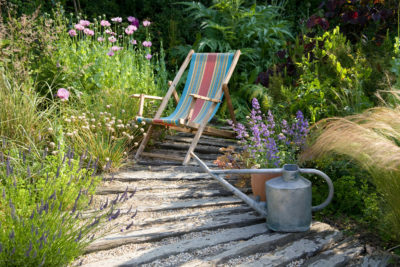 Perhaps you take a folding chair down to a quiet corner that gets the evening sun or, maybe you sit and watch the pond or simply slip out to the patio with a glass of wine. If you haven’t established your favourite place yet, look for a backdrop that is quiet, maybe a wall or fence or side of the house or shed where you can start. It maybe the canopy of a large tree or a group of shrubs. Once you have found your spot it is quite easy to convert your favourite feature into a secret place. 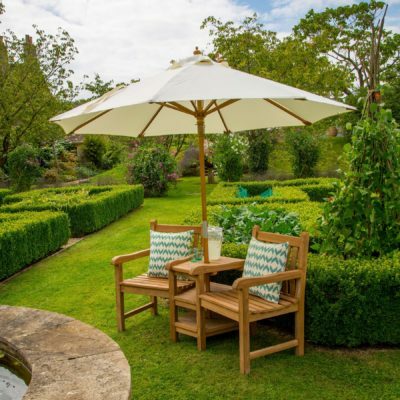 The idea is to add screening or a structure – you could top the patio with a pergola pole and plant a grapevine for shade and seclusion, or position a rustic bench overlooking the pond and plant a brake of bamboos to screen it from the rest of the garden. Both very simple and effective. 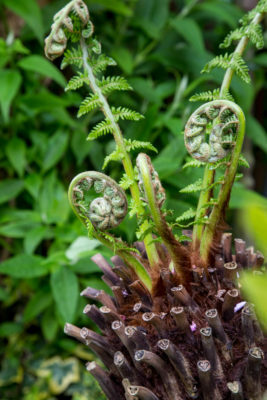 We love the idea of screening with willow or adding unusual ferns. The pathway can be formal in paving or shingle but it doesn’t have to be. The idea is that the location is a secret garden so it could be grass edged with borders or even stepping stones within the grass. It is important to know how you want to use your secret sensory space. 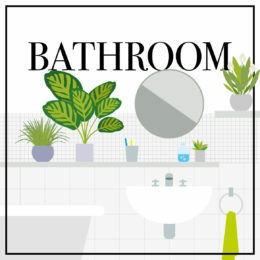 If you are going to spend your time there for meditation and clarity of thoughts then choose plants that are softly scented like Lavender or a climbing plant like a Clematis or Rose and choose soft whites and soft blues known to calm the mind and aid concentration. By adding trees like Acer you get the screened height but won’t completely block the view so they create a sense of security without feeling trapped which is especially important for those suffering from anxiety or stress. If colour makes you happy and gives you an energy boost then opt for brighter pinks and purples or vivid oranges and reds. 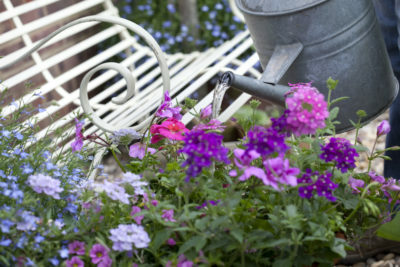 If your space is small then use containers to bring colour to your little secret haven! Create your framework using shrubs, evergreens, ferns or small trees to provide that needed canopy and seclusion. Use Aucuba, Choisya, Euonymus, Acer, Box or Holly offering interest and rich colour all year round. 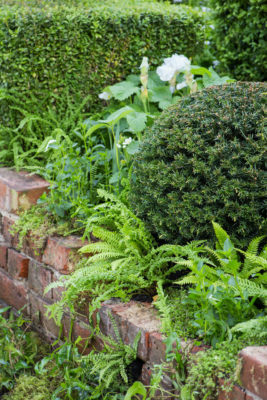 Wall planting of Taxus baccata dome, Buxus sempervirens and variety of ferns. Copyright – Gap Photos 2018. 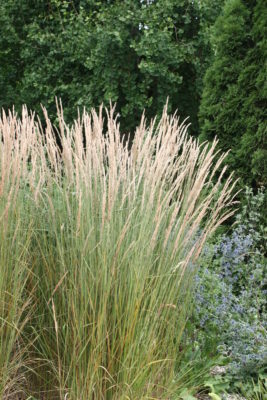 Then fill gaps with easy to care for perennials like Aquilegia, Salvia, Geum, Geranium or Verbena and add movement with grasses such as a Stipa, Carex or Festuca. Top Tip: Remember to plant in 3’s or 5’s and position your plants in triangles. 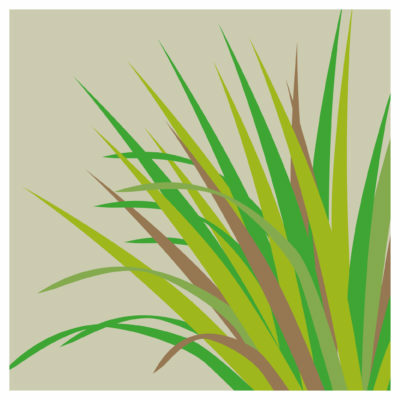 You have the calming background of the breeze rustling the ornamental grass and the scents from your chosen plants the final element for perfect meditation comes from sound. The sound of trickling water is well known to calm the senses. 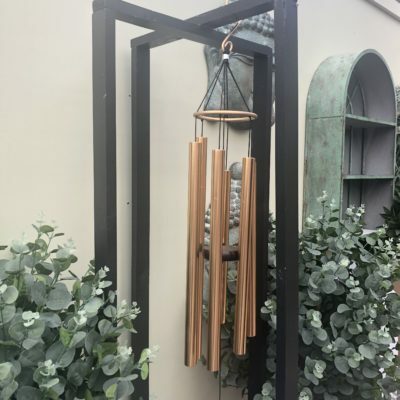 By adding a small water feature together with some wind chimes you can block out noise that the brain would interpret as stressful and allow you to focus your thoughts to help you unwind from a busy day. Musically tuned wind chimes are a firm favourite this year. Not only do they look beautiful, they are precision tuned to add to the natural sounds of nature in your garden! This one from Natures Melody comes in different colours and sizes we love the Rose Gold version. 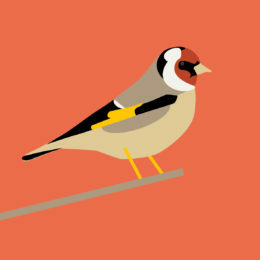 Perfect to hang from your favourite tree or garden structure! 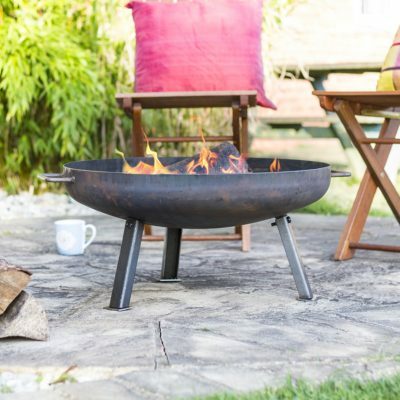 Adding a fire pit to your sensory space extends the time you can relax into the early evening. 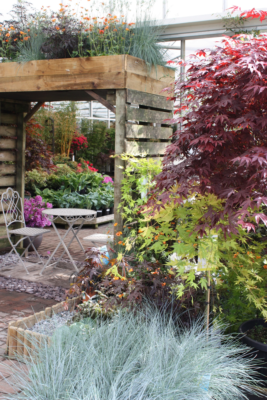 We truly believe that adding a sensory space to your garden will lift your mood and allow you to spend positive time in your garden.